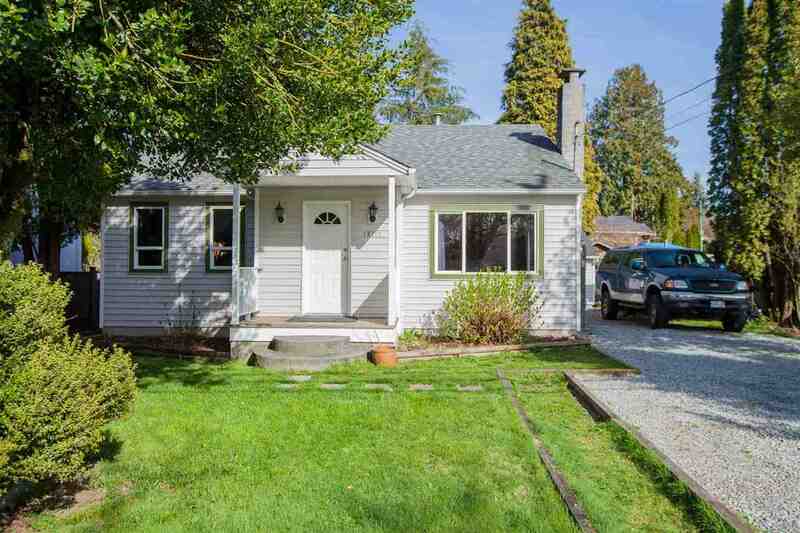 Please visit our Open House at 100 24185 106B AVE in Maple Ridge. SHOWHOME FOR SALE! TRAILS EDGE 95% SOLD! Each home is a duplex style end unit. This A2 plan features a master bedroom on the main open Great Room with timber ceilings, and open loft above. Enjoy standard features like the kitchen withgranite island, and large basement with 2 more bedrooms, rec-room and unfinished area for future media room or? this Phase 13 home is READY TO MOVE IN! Variety of homes available with showhomes open daily 12-4 except Friday. BONUS, INCLUDES OPTIONAL hand scraped hardwood, full kitchen granite, tile backsplash, slate entry way, and built in cabinetry in the kitchen and Great Room.